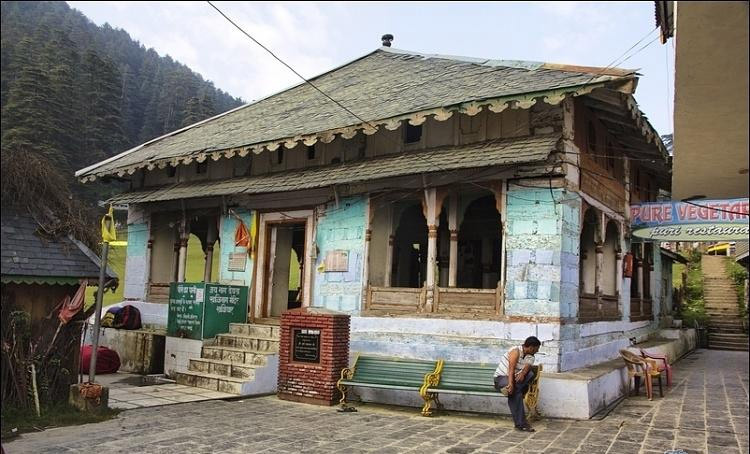 An evitable stop while climbing from the Dalhousie to Chamba is Khajjiar. 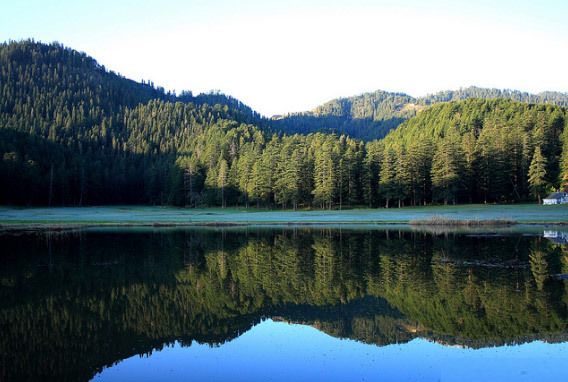 Also called India&apos;s Switzerland, the exquisite glade of Khajjiar is a picturesque town covered with Deodar and Pines and is exquisitely nestled at the foot hills of the Dhauldhar ranges. The beauty of the place is further enhanced with the small islet perched on the clyster clear lake which reflects the beauty of the nature around. The lush green plateaus with blue skies and fresh air, everything that can calm and sooth a weary traveler! 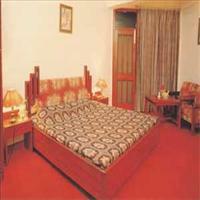 !<br />The history of Khajjiar is linked to the rulers of Chamba. 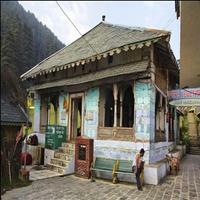 The local Rajput rulers ruled Chamba valley in the 6th century A.D. and made it their capital city. This region become the part of the Mughal Empire in the medieval period and later came under various Sikh Kingdoms. 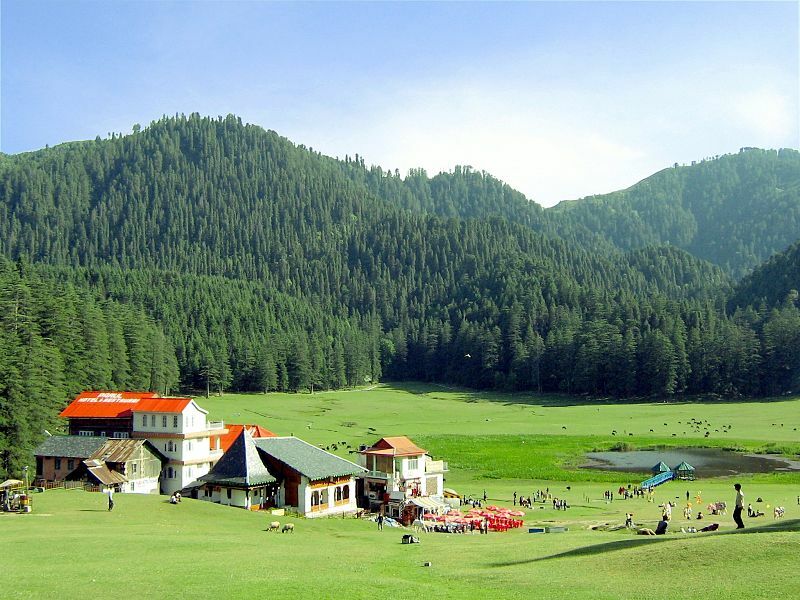 Khajjiar is located in the northwestern part of the state of Himachal Pradesh, in the northern region of India. 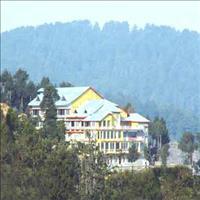 It is perched at an altitude of 1951m above sea level. 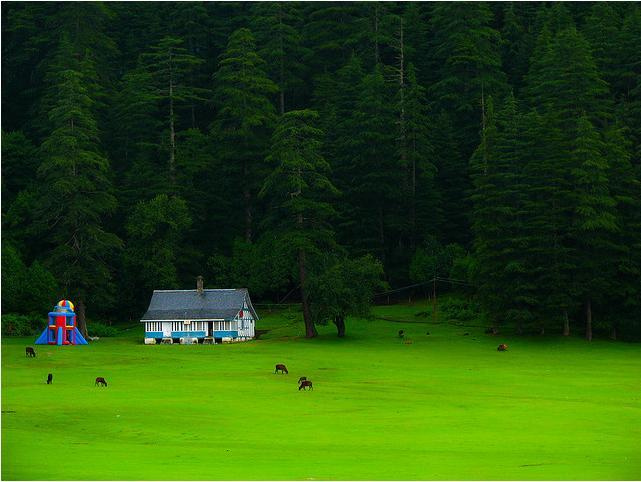 Khajjiar is 22 km from Dalhousie and 24 km from Chamba. The climate of Khajjiar is summers are mild and winters are cold and bitter. 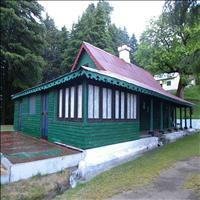 An inevitable stop midway Dalhousie and Khajjiar is the beautiful area of thickly covered forests of Kalatope. A very thick and dark forest crowns the hilltop which perhaps gives the town its name, Kalatope, meaning a black cap. The hill top gives a splendid view of the surrounding landscape with snow capped mountains, the valleys beneath, the lush green meadows and small hamlets dotting this verdant landscape. The place is an ideal habitat for many wild species, and has been declared as the sanctuary by the government.